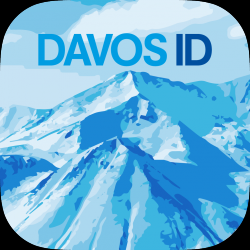 DavosID offers focused attributes from the global Hub Culture App, tailored specifically to Davos related conversation, networking, chat and events. Users with an active HubID are able to access a range of services from the Hub Culture in DavosID, adding benefits to the Davos experience. To get the updated DavosID app, search "DavosID" in the IOS or Android stores online. To enter, use your HubID - the digital identity linked to your Hub Culture account. To review data in your HubID digital identity vault or to make it stronger, access it online at Hub Culture.